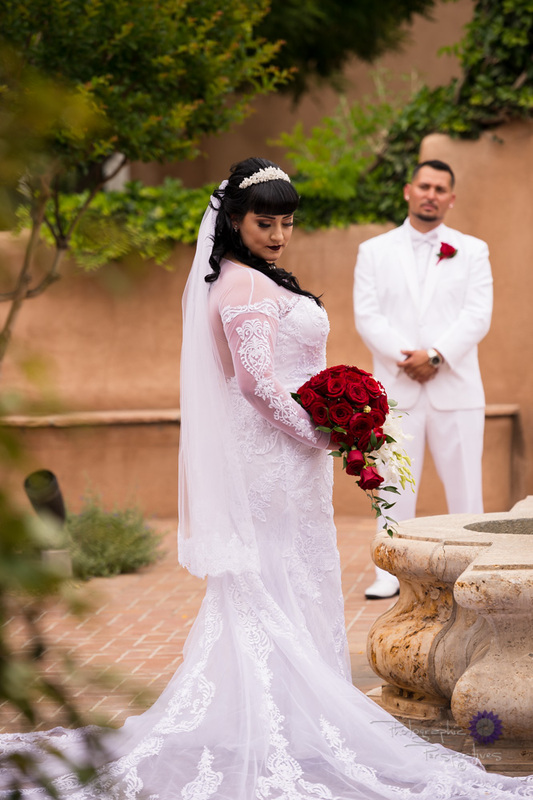 At Photographic Perspective we specialize in Albuquerque wedding photography providing vibrant, artistic wedding and engagement photography in Albuquerque, NM and surrounding areas. We also provide high school senior and family photography and videography. We specialize in on-location photography which includes outdoor photography, and indoor photography such as receptions, parties, and other events. All of our equipment is professional equipment which helps to create beautiful portraits in many challenging conditions such as sun-set photos, low light photos, bright daylight photos and other various conditions. We serve Albuquerque, Corrales, and Santa Fe, but enjoy traveling to various locations and venues as well. Our studio is located in Corrales and we can provide a combination of studio and outdoor photography in the beautiful New Mexico scenery. You can rely on us to provide you amazing images of your special day! See what some of our clients have had to say about us. 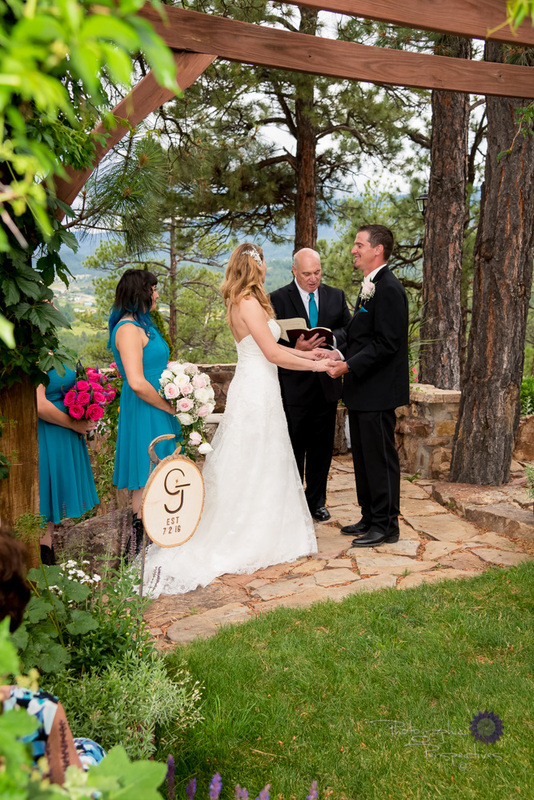 We offer a range of wedding photography services in Albuquerque and the surrounding areas. We have options for 1 or 2 photographers. 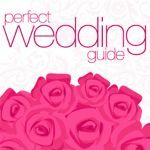 Enjoy browsing our galleries and Blog posts for ideas on wedding venues, dresses, decor, and styles of photography which you can also Pin on Pinterest. As your wedding photographer, we hope to create portraits you will treasure forever! Click through our galleries below. Creating images that are both timeless and classic is another aspect of our photography style. There are so many beautiful moments prior to a wedding. We make sure to capture each memorable moment. During weddings, we're always looking for laughs, hugs and exciting moments throughout the reception. Wedding group pictures are some of our favorite moments in a wedding. See some of our favorites here. Our style of photography involves creating crisp, clean and vibrant imagery exceeding our clients expectations. We know how much time and effort that goes into each wedding and we make sure to capture each detail. We capture the images your family will treasure in all aspects of life! Express yourselves with a creative, fun engagement photo shoot that we can do at a location of your choice. We love photographing seniors who are passionate about a hobby or activity and enjoy being creative. Family photography is near and dear to our heart, getting everyone together for a family photo session is always a great experience and memorable event. 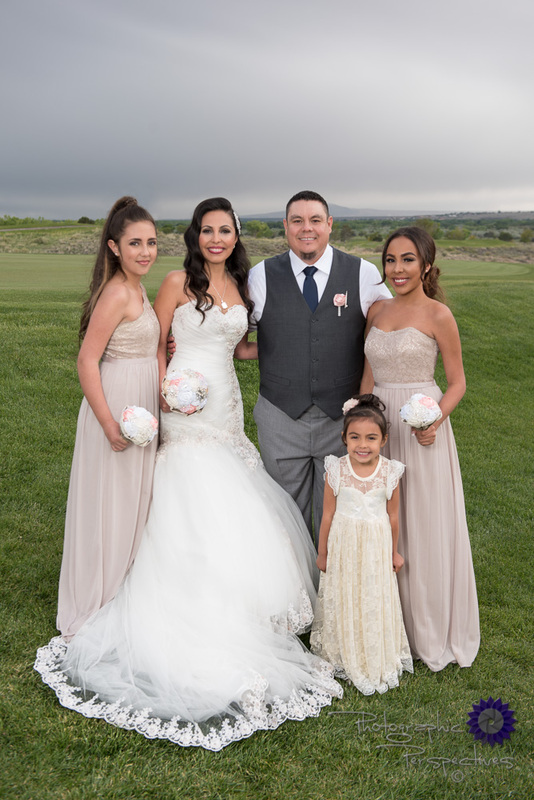 Our Albuquerque wedding videography is a wonderful way to create capture timeless memories of your special day, with live footage of the special people in your life at this point in time! We offer wedding videography for your big day, including the composition and editing of the highlights from your wedding that you will want to relive for years to come.